The meeting with accomplished screenwriter and film professor Stu Krieger happened to fall on a biblically rainy morning in Washington, DC. Trudging through the deluge from my Metro stop to the University of California's UCDC satellite campus, where Krieger is teaching this semester, I made it only halfway before having to duck into a café, hopelessly soaked. 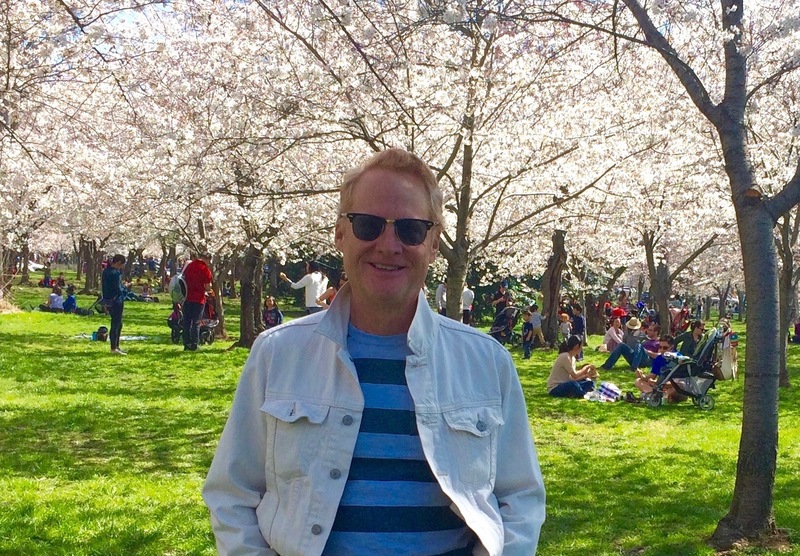 I had time to spare before heading back out, but the anxiety of talking to a well-known, expert storyteller and Hollywood veteran slowly began to soak in like the water that dampened my clothes. But watching the rain as it pounded the sidewalk outside, I realized I didn’t have anything to worry about because I’d already met Stu Krieger. In all likelihood, you have too. After braving the storm once more to reach the UCDC building, where the man who wrote those words was waiting to greet me with a welcoming handshake, there was an undeniable sense that I was in the presence of someone I’d known since childhood. That’s what makes Stu Krieger stand out from so many others in the entertainment industry: his voice as a writer is so authentic that his work can be viewed as a direct extension of his personality. Throughout his career, he has always opted for sharing personal truth in his stories rather than catering to the flippant studio demands that often suppress creativity in Hollywood. 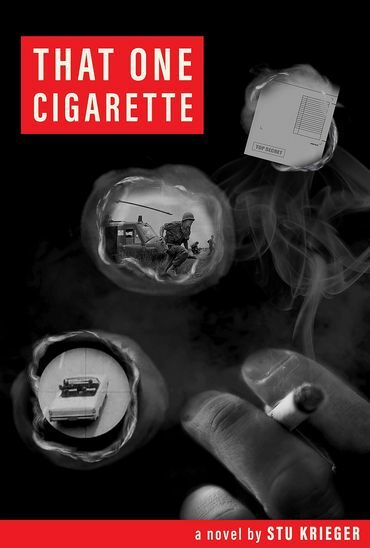 Krieger’s novel, That One Cigarette, is set in an alternate history in which an accidental hero stops the assassination of John F. Kennedy in 1963. The story then traces the ensuing ripple effects from the perspectives of four families in Dallas, Rochester, Los Angeles and Baghdad, whose lives and stories ultimately intersect throughout the narrative. In a TEDx talk Krieger gave last year titled “Choose Joy,” he spoke to an audience about his struggle with a psychosomatic illness during his adolescence. Not only might this have kept him away from realizing his potential as a storyteller, it might have killed him. “It’d probably be better for everybody,” he remembers thinking as he retells the story in the talk, “if I made myself sick enough to die.” In his DC office in 2016, however, as the clouds outside part to reveal warm sunlight, Krieger recalls how important it was to nurture his creative passions. I’m a really big believer, and more so as I get older, in listening to the voice inside. As we part ways and I walk back to the Metro under a clear sky, those words stay with me, and I take moment to listen for that voice. It whispers, so I try to listen closely.